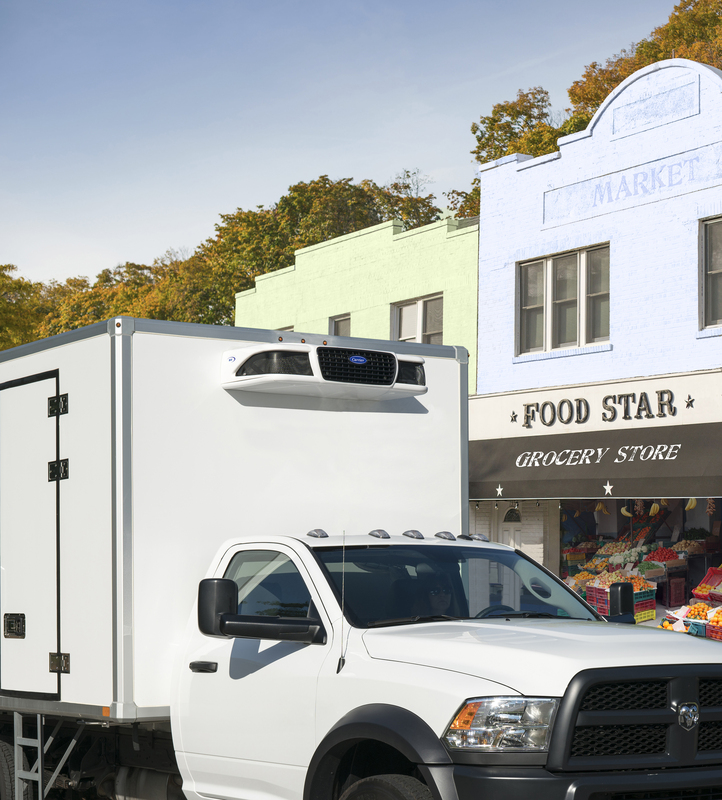 Carrier Transicold’s Integra line of direct-drive vehicle-powered units provide temperature control solutions for delivery trucks and vans. The Neos 100s and Integra 30S, 40X and 50X come with 115v or 230 Electric Standby as an option. Crosspoint Power & Refrigeration locations sell, install and service all Carrier Transicold Integra truck refrigeration units. They also maintain a large parts inventory and can quickly turn around orders for any part that isn’t immediately available. Click below for more information on each unit. Neos 100s – Click here for more information and specifications. Value packed performance for small vehicles. Sleek, space-saving evaporator for maximum payload. Powerful controls that are simple to use. 20X – Click here for more information and specifications. The industry standard for reliable, cost effective temperature control. Low noise operation so that you can operate at all hours. Optional electric standby configuration for efficient, quiet operation. 30S – Click here for more information and specifications. 35X – Click here for more information and specifications. Sleek, space-saving design that is lightweight and damage-resistant. Exceptional reliability and versatility in temperature control. 40X – Click here for more information and specifications. Superior capacity and airflow for maximum product protection. Microprocessor controls are powerful, yet easy to operate. 50X – Click here for more information and specifications. Interested in Carrier Transicold’s Integra Line?